What does “DNG” stand for? 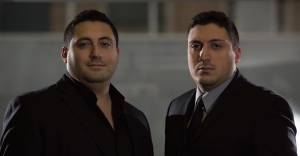 DNG represents a partnership of two brothers. 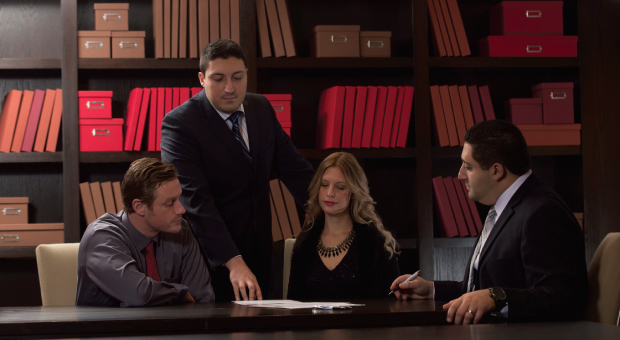 We are family owned and operated, which forms the basis and strength of our law firm. As barristers and solicitors, our law firm services clients both behind the desk and in the courtroom. 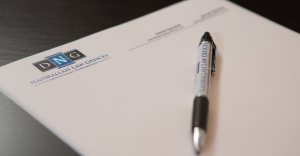 As a general-practice law firm, we can help you with any situation that may arise. 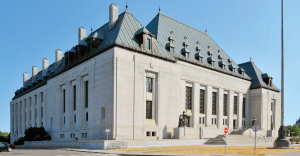 We are looking for knowledgeable and passionate individuals who understand and share in the importance of providing dedicated, professional, and exceptional legal representation. This is accomplished by having an established aim, objective and goal. Our aim is to accurately assess our clients' interests, needs and positions in every matter. Our objective is to obtain the desired results by actively communicating with clients. Our goal is to build lifelong relationships with clients in order to serve their legal needs.